Alleppey Beach is located in the costal side of Alleppey. 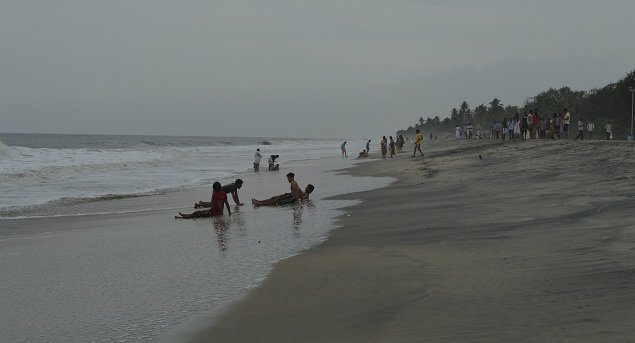 Alleppey beach stands 5th best beach after Kovalam, Verkala, Cherai and Marari beaches in Kerala. The beach is having good sandy beach. The beach is always crowded with local people especially Saturday and Sunday. Best time to visit Alleppey beach from Sep to May. Monsoons starts in Kerala in the month of Jun, Jul and Aug. Therefore the beach is not idle for visit during these months. Alleppey beach is an idle destination for families and children who want to have a day outing. There are two parks available with an entry fee of Rs 50. Children play items, such as pedal boating etc are all arranged. 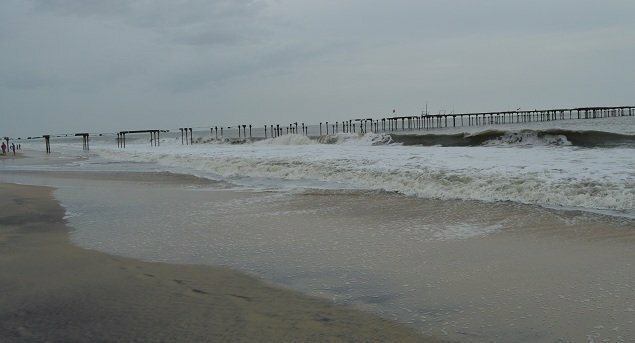 Alleppey beach is not idle for any beach activity due to severe under currents. Many accidents reported in Alleppey beach earlier. Therefore, visitors are advised not to go for swim in the sea until unless a lifebuoy is present on the beach. There are no conducted tour or beach activities like snorkeling, scuba diving or any type of water sports available. Beaches are always said as a first choice for the tourists who are looking for the calm and serene location for spending their vacations. 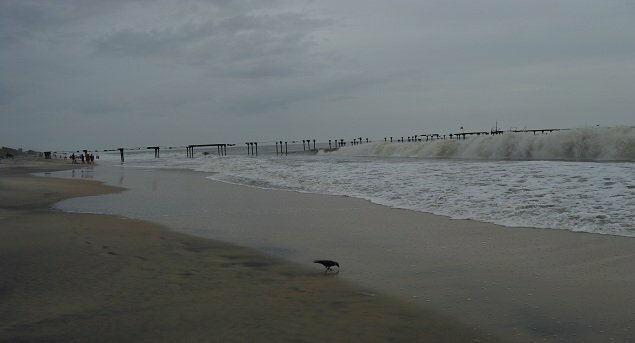 Beaches at Alleppey are considered as the best beaches of Kerala. 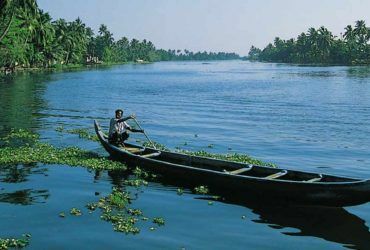 The natural beauty of Alleppey attracts local as well as international tourists. 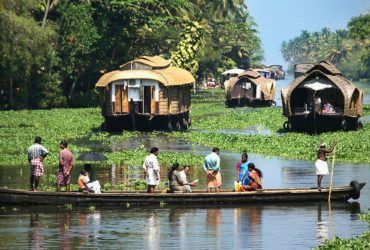 The magnificent beauty of Alleppey can be best seen in the dense palm groves, beautiful garden on the seashore, and so on. 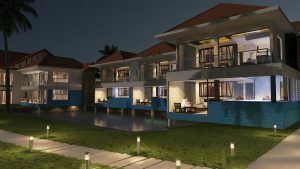 This ideal destination is located near to the Alleppey Railway Station. 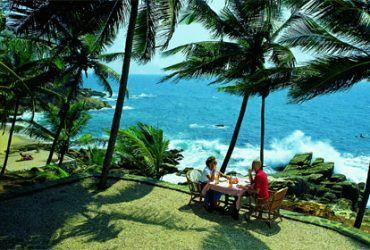 Alleppey beach have many restaurants, coffee/tea shops, snacks courts, wine and bear parlor etc are available. No Bar providing hot drinks is available. Drinking liquor in public, carrying bear bottles to beach etc are punishable offences. A paid washroom for the visiting people is available at Alleppey beach. Kerala Govt made elaborate security arrangements for the visiting guests in Alleppey beach. A tourism police station with adequate police personnel, life buoys on the main beach etc are available for round the clock. 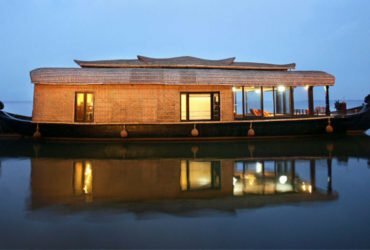 Since Alleppey beach is very close to Alleppey backwaters, this place is recommended for those who are looking for a short trip with multiple experiences. Alleppey beach, Alleppey backwaters and Kumarakom are the nearby destinations one can visit while choosing Alleppey beach. While staying in Alleppey beach, below are the best sightseeing options available. 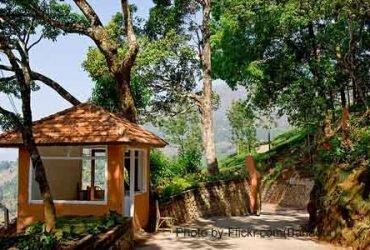 Explore other cheapest kerala tour packages here. 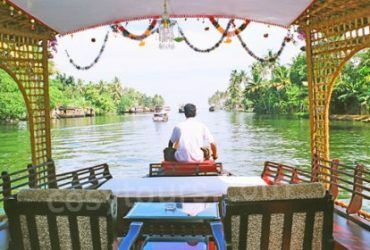 Day trip in houseboat at Alleppey backwaters. Visit a local coir making unit. Visit famous temples nearby by (Mannarsara Nagaraja Temple (temple for king of snakes), Ambalapuza SriKrishnaswamy temple, Mullakkal temple, Chakkulathukavu Devi Temple etc). Alleppey beach is located just back side of Alleppey Rly station which is approximately 150mts. Two weeler auto commonly available in front of Alleppey rly station. If some one wants to walk , after coming out from the main entrance, turn right, after 100mts you will get a cross road, turn right – a rly crossing and the beach is in front of you. Alleppey Bus stand is located approx 5kms from the Beach. Three wheeler auto or taxi is idle for the journey.